This week in the Garden of Fire, students visited The Rockwell Museum to learn about Native American pottery. 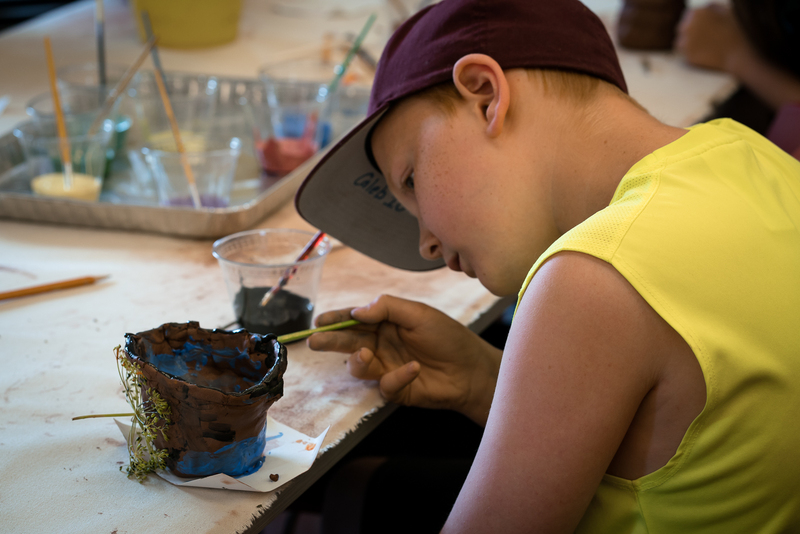 They worked with 171 Cedar Arts Center instructors to create and decorate their own coil pot. Images courtesy of Dan Gallagher photography, 2017.